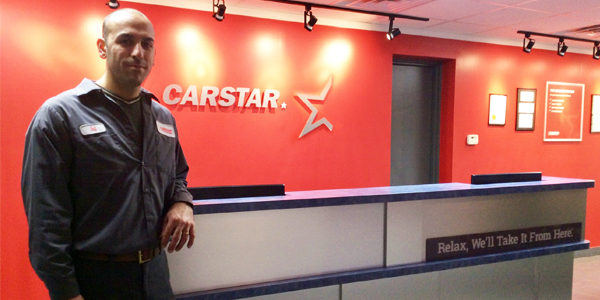 CARSTAR has announced the opening of CARSTAR of Sterling Heights located at 6309 15 Mile Road, Sterling Heights, Mich. Starting like many others as a porter and detailer, Saif Yousif, owner of CARSTAR of Sterling Heights, worked his way up through the collision repair industry, eventually becoming a technician and then an assistant manager. According to CARSTAR, CARSTAR of Sterling Heights is a 6,000-square-foot facility that is I-CAR Gold and known for its outstanding customer service and premier repairs on all makes and models.